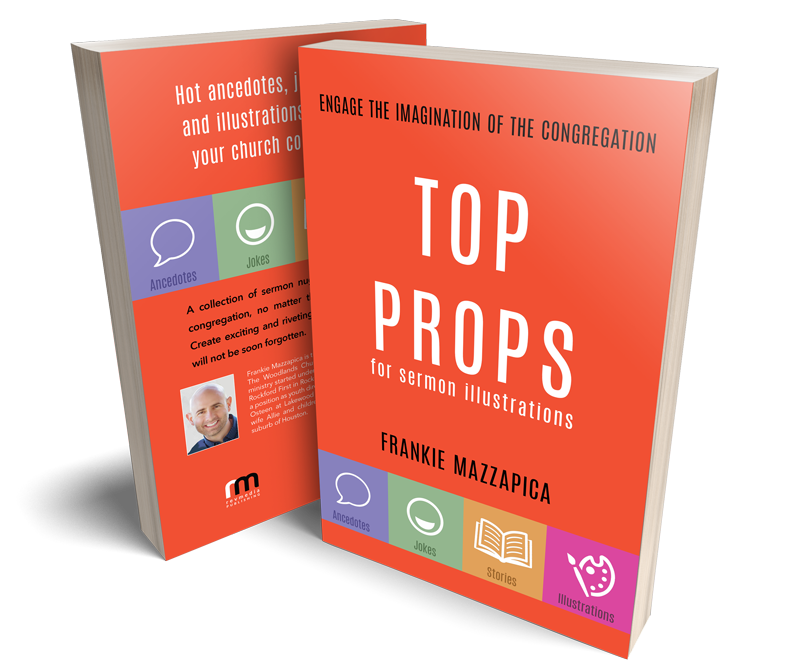 Frankie Mazzapica is the Senior Pastor of Celebration Church in The Woodlands, TX. 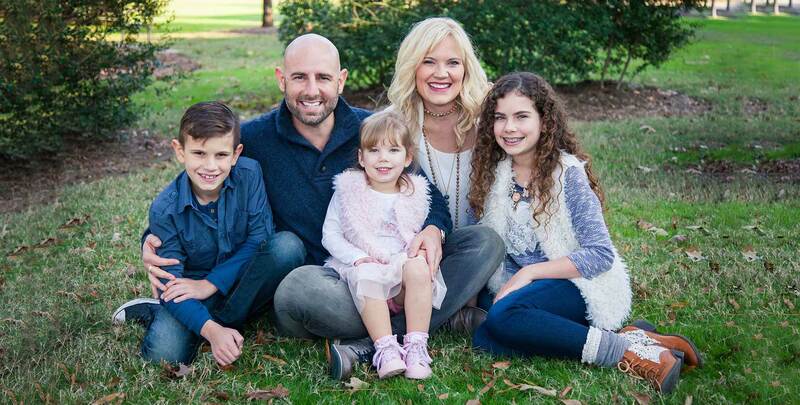 He and his wife, Allie have three kids Preslee (13), Luke (11) and Kate (5). 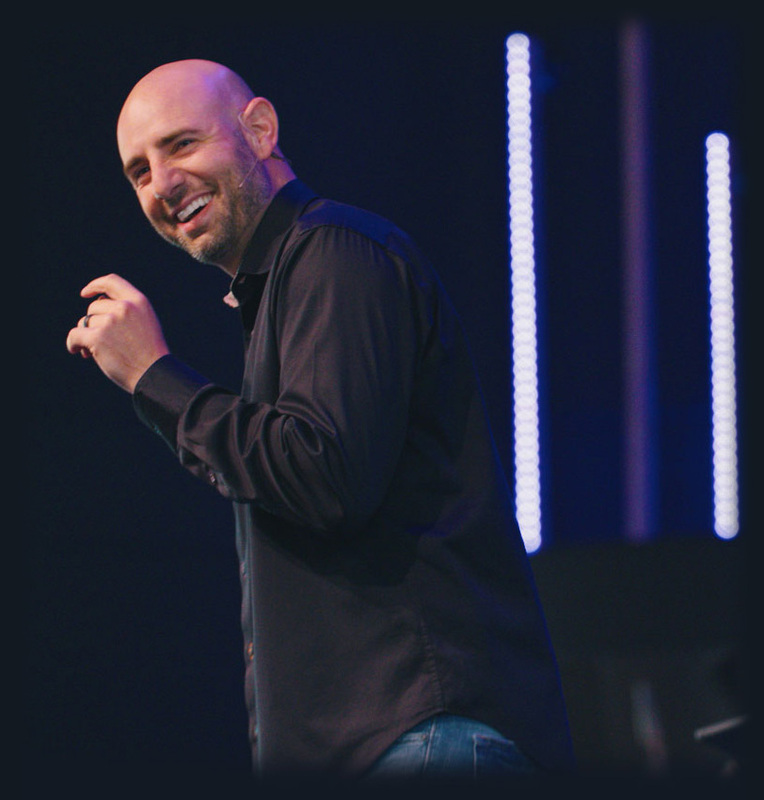 CLICK here to learn more about Celebration Church. The Frankie Mazzapica Podcast offers practical lessons on how to use short bursts of insane intensity that will shift each area of your life from good to outstanding! Every episode will aim to be short in length, but be packed with practical content you can use to leverage the gifts and talents you already have! How will you make the audience laugh? How will you move the crowd to the edge of their seat? 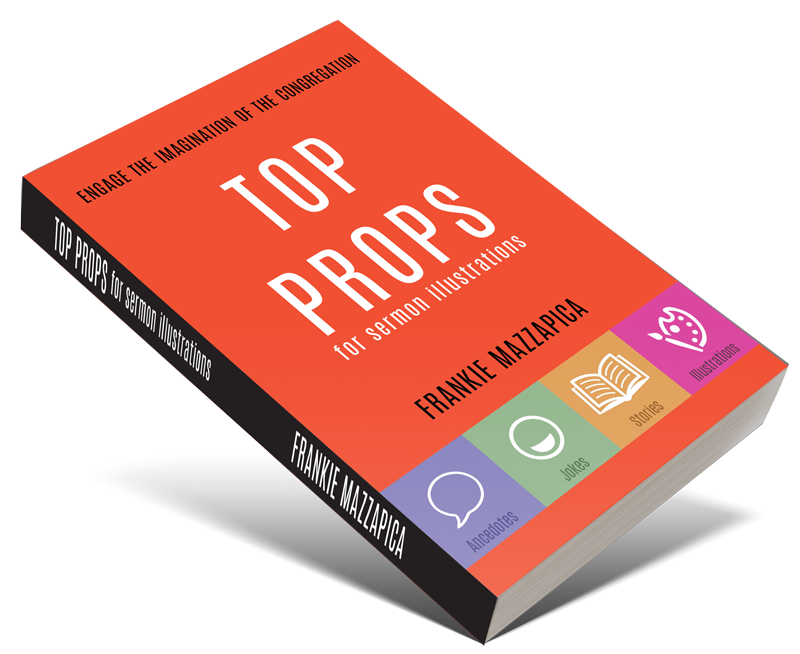 TOP PROPS is a book full of the most interesting anecdotes, visual illustrations, stories and jokes Frankie has used over the last 20 years! Share your email address to receive a nugget from the book each week!